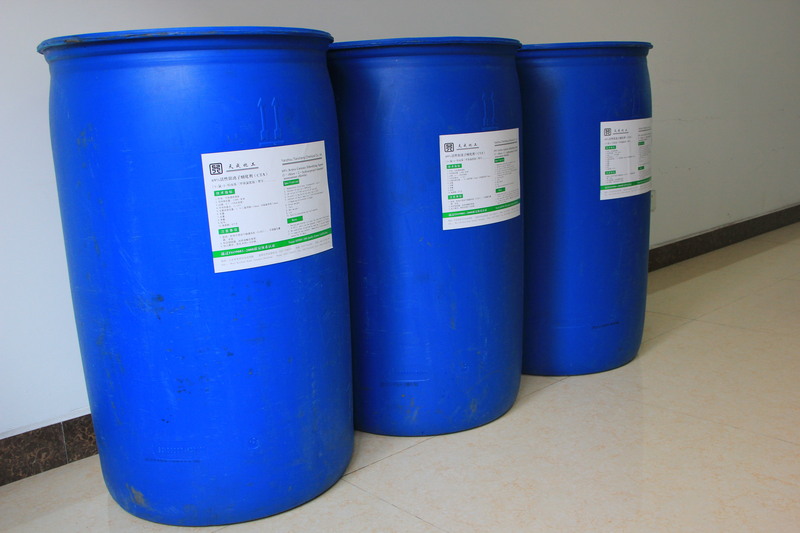 Product categories of Surface Active Agent TC-2000, we are specialized manufacturers from China, Surface Active Agent Tc-2000, Surface Active Agent suppliers/factory, wholesale high-quality products of Electronic Chemicals R & D and manufacturing, we have the perfect after-sales service and technical support. Look forward to your cooperation! 1. In the field of electronic chemicals: the surfactant can be used in cleaning preparations of the electronic products, with the function of washing and electrostatic elimination. 2. In the filed of cosmetics, detergents, wool detergents: With the continuous improvement of people`s living standards, the demand for cosmetics, washing products and cleaning products is continuously increasing. As a monomer, the surfactant is applied to many fields, but also use with non-ion preparations jointly, with the function of penetration, humidification, washing and electrostatic elimination, providing help and support for improvement of people`s life and quality of life.